Read about the diverse experiences of people with disability in the workforce. Meet Niall. 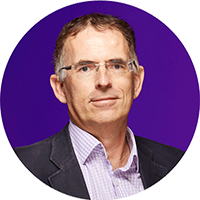 Director of Enterprise Architecture at PwC, tennis enthusiast and hearing impaired. Meet Claire. 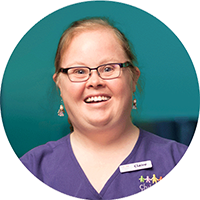 Administration Assistant at Lady Cilento Children’s Hospital School, leader and born with Down Syndrome. 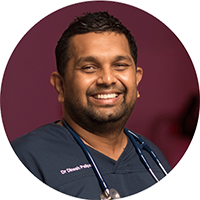 Meet Dr Dinesh Palipana. Doctor at Gold Coast Health, high achiever and acquired quadriplegic. Meet Kevin. 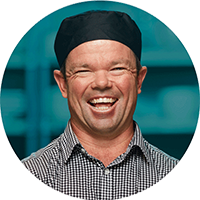 Cleaning Supervisor at Compass Group, loving husband and born with Dwarfism. Meet Carly. 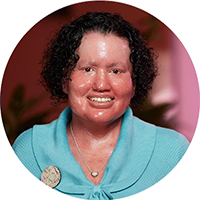 Access and Inclusion Coordinator at Melbourne Fringe, writer and born with Ichthyosis. 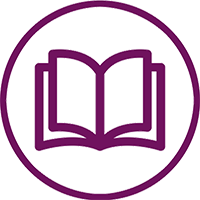 The Complaints Resolution and Referral Service (CRRS) is a free service for people with disability who are users of Disability Employment Services (DES), Australian Disability Enterprises (ADE) and/or Advocacy Services. The National Disability Abuse and Neglect Hotline is for reporting of abuse and neglect of people with disability.